$1.00 off drinks for runners! $3.00 draft beer and $4.00 wine with any pizza purchase. Rochester, NY 14620 $1.00 off drinks for runners! 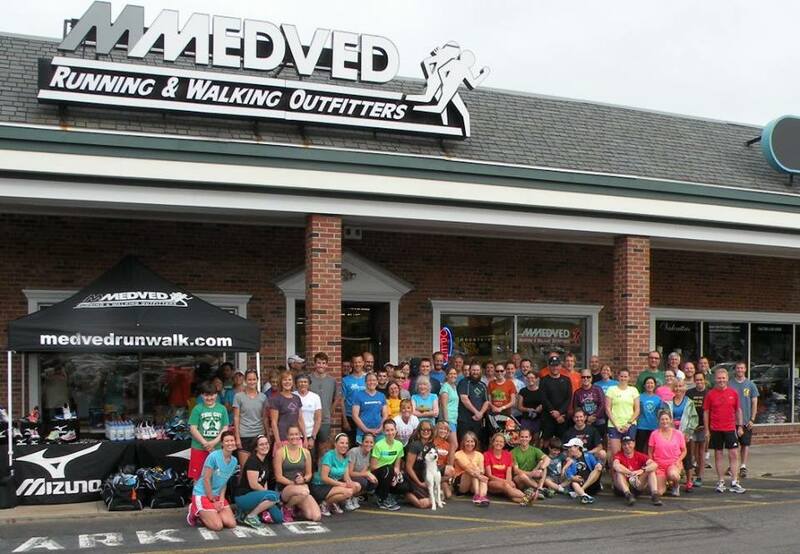 Rochester, NY 14608 Saucony will be joining us with Demo shoes! Rochester, NY 14607 $1.00 off pints and flights. Rochester, NY 14609 $1.00 off drinks for runners! $1.00 off pints and flights.